Impact fees have been paid. 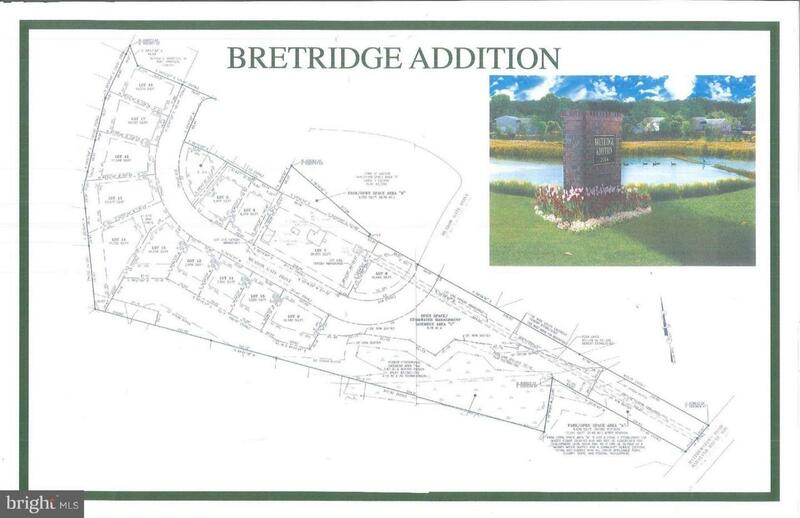 Beautiful inland lots in the new addition to Bretridge. Take advantage of peaceful living with close proximity to town.